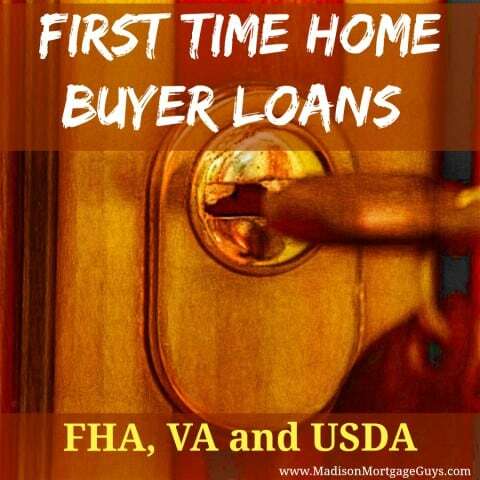 Welcome to our VA mortgage resource page! 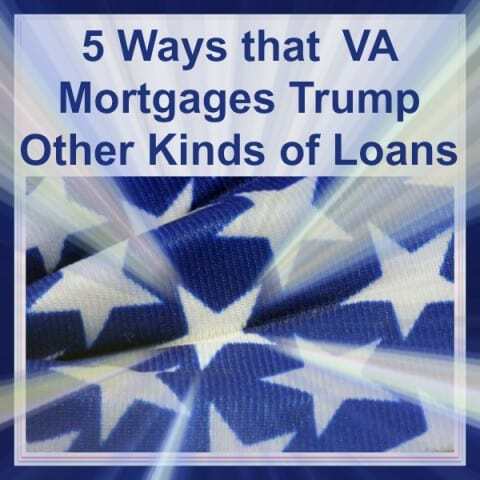 Here you will find great articles on VA purchase and refinance loans and a ton of how to articles describing the lending process from start to finish. You will also find articles of commonly asked questions by people just like you. We try hard to answer questions about VA loans in our blog posts. We are here to help make the home buying and refinancing process as pain free as possible. If you can’t find what you are looking for here, please feel free to Contact Us with any questions. We are here to help! For additional program information visit our VA mortgage or Jumbo VA mortgage page. 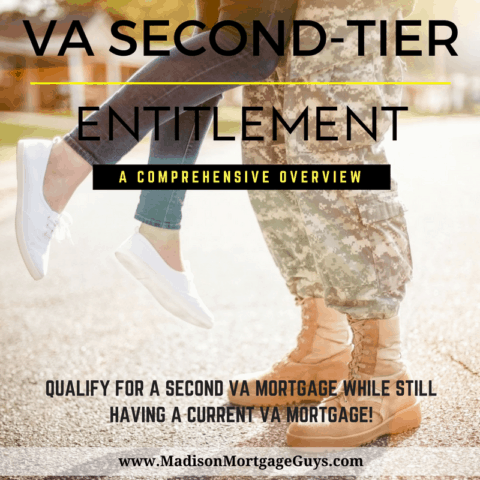 In the most basic of terms, VA Second-Tier Entitlement gives a qualified military person the ability to have two VA mortgages out simultaneously. 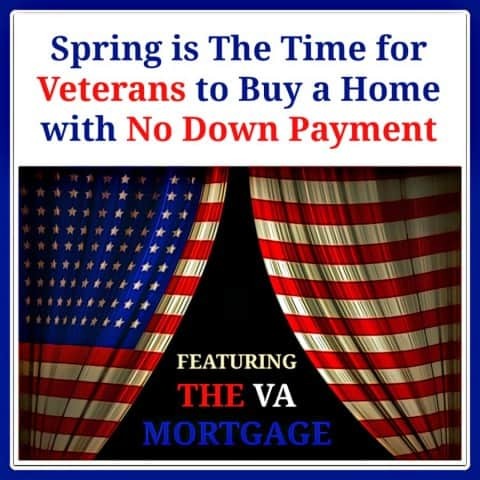 The VA Mortgage is standing ready to endorse their no money down loans to aid veterans in getting a home. The VA program has gone well beyond helping a group of returning soldiers obtain a loan to the point that whole generations have benefited from the VA’s efforts. 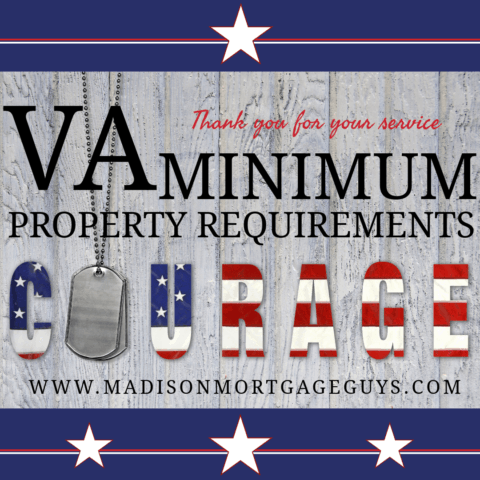 For people that meet the requirements a VA mortgage beats out other types of home loans in big ways. Many couples choose to use only one certificate to buy their first home and reserve the other VA certificate for a larger home purchase later on. If the spouse does not co-sign on the loan then they most likely will not be held responsible for the loan. This is not true in states that observe community property laws like Wisconsin. All properties designated as new, proposed, or under construction must have a valid builder identification number on file with the VA. 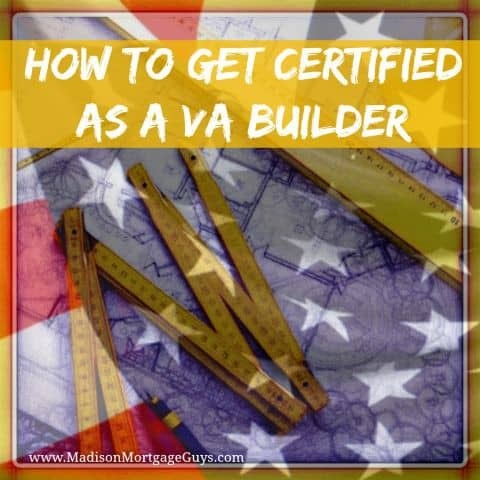 If you are not yet approved, you will need to complete the following 3 documents to get a VA builder ID number.